The WWE Universe is stunned by Roman's announcement. "Why Dean Why" as Dean finally turns on Seth. 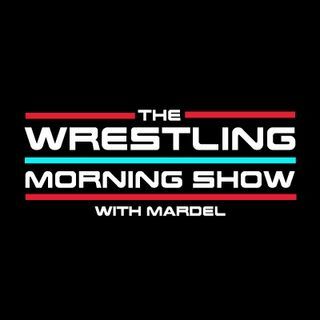 Today we discuss the headlines from Raw, the next great possible face and the lack of a build towards the PPV's. Coder joins Mardel in the first segment of the show.